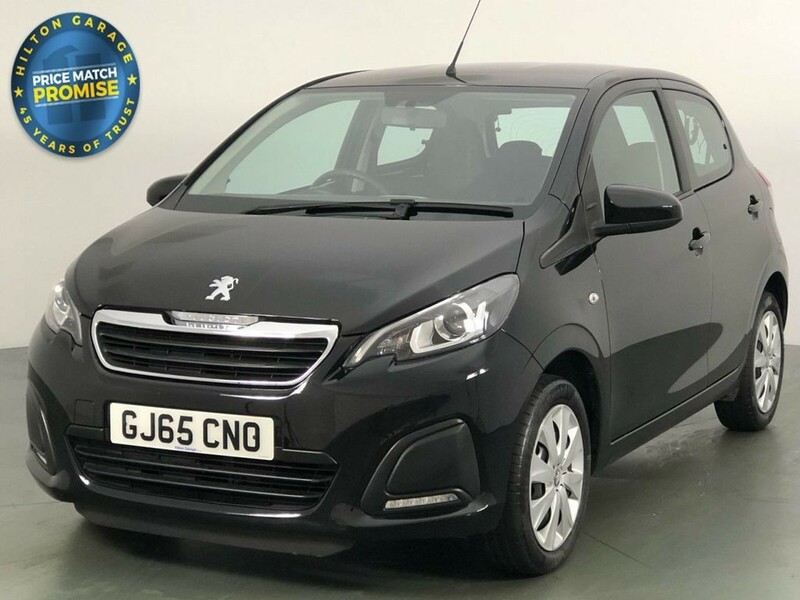 Sister to the Toyota Aygo and Citroen C1, the Peugeot 108 is a super compact, easy-to-drive, economical motor. With smart, clean styling and a smooth 1.0-litre engine, this car makes the perfect companion for city drivers. 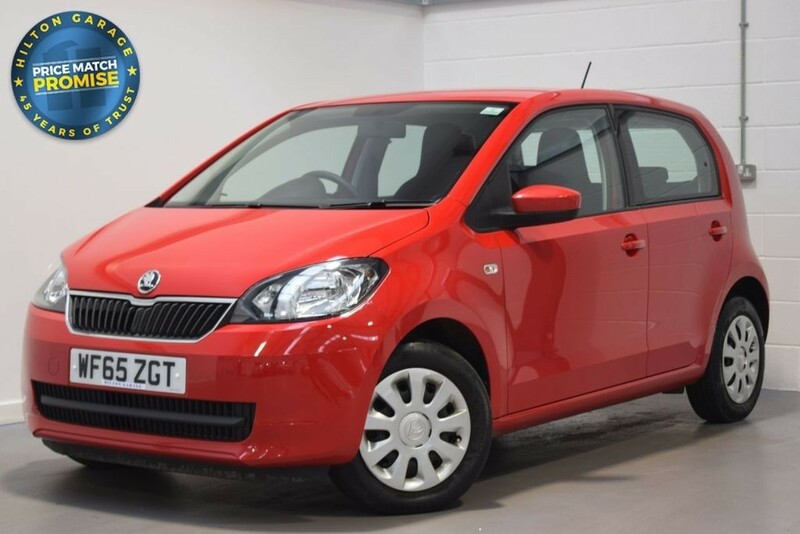 The Skoda Citigo was an instant hit when it arrived on the scene back in 2012 and it’s no wonder considering it’s everything you could want in a city car! This model is cheap to buy, and its efficient nature make tax and running costs affordable too. An added bonus is that the cabin is surprisingly roomy. 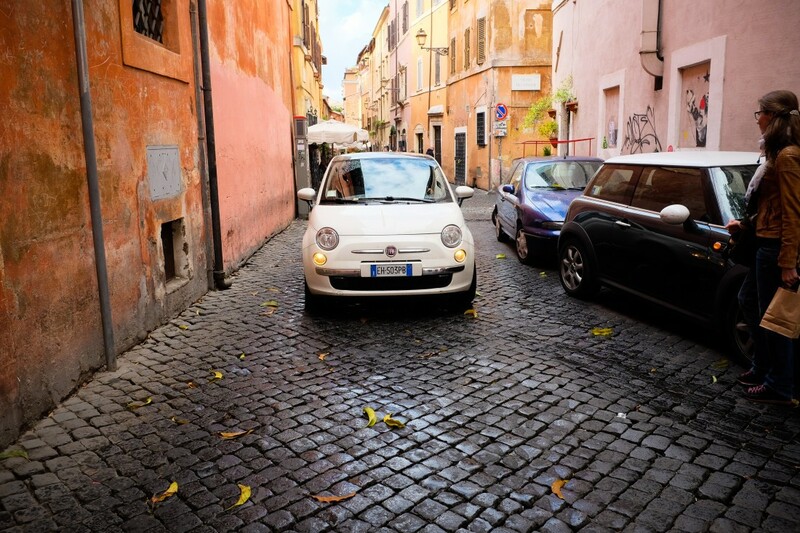 A city car for the style-conscious motorist, the Fiat 500 is more than 60 years old and just as popular as ever. The technology and mechanics have come a long way, but the model has managed to retain that vintage look that we love. Walk past a college or university car park and you are practicality guaranteed to spot a Vauxhall Corsa. 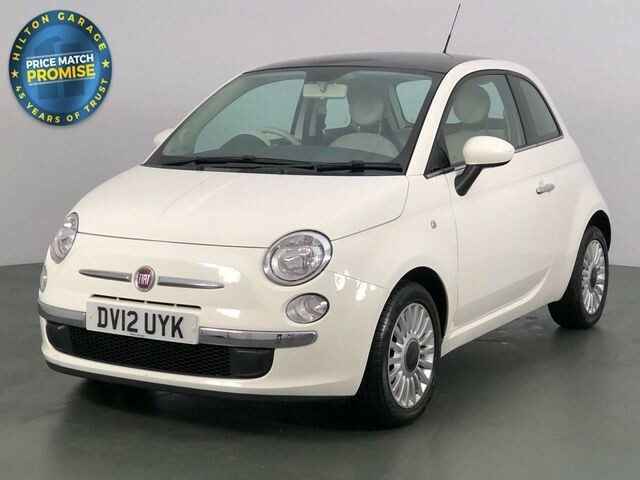 Its low price tag and ownership costs make this model ideal for drivers on a budget. 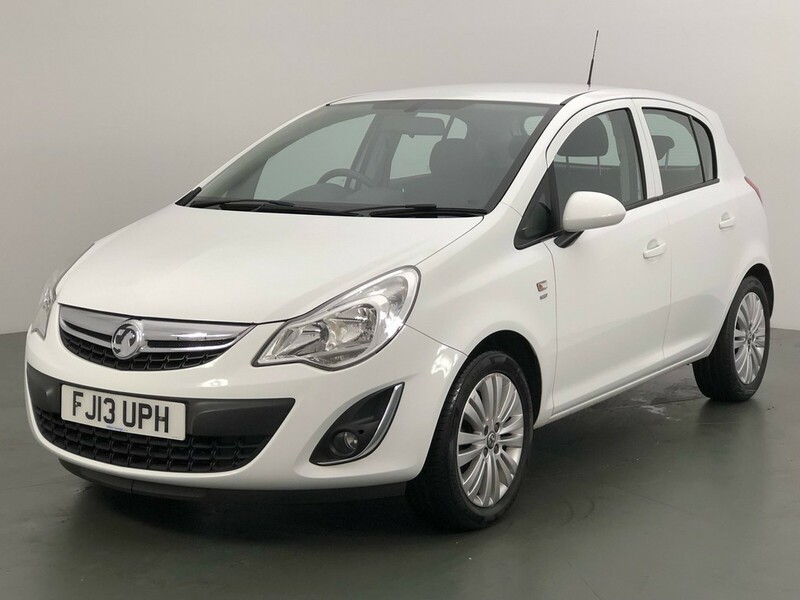 We currently have a couple of used Vauxhall Corsa cars for sale at a monthly cost of less than £100 per month on car finance. For a tiny car, the Hyundai i10 has a whole lot to offer. Great handling, a roomy interior, a five-door body, and capable engines. Even the 1.0-litre option provides decent performance and can hold its own on the motorway as well as offering exceptional fuel economy. Used Hyundai i10 cars are available for as little as £61.32 a month on car finance! Apply for car finance with Hilton Garage today using our online application form!